Generstor Rental DOES NOT COME WITH GAS. Large Events needing a genrator the gas is built into the price. Up to 1 fill free. 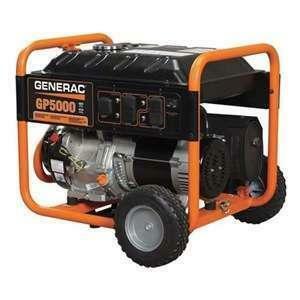 We can fill the generator for you. Cost is $35 to fill. Runns 2 large pieces of equipment for 5 hours.